With hit HBO series ‘Game of Thrones’ nearing its eighth and final season, music streaming service Spotify is relaunching a rock-inspired playlist now titled ‘Game of Thrones: The End Is Coming’ (previously called ‘Songs of Ice and Fire’), which is a collaboration with ‘GoT’ co-creators David Benioff and DB Weiss. The new playlist kicks off with Rage Against The Machine’s ‘Sleep Now In the Fire’, Led Zeppelin’s oft-revisited ‘Immigrant Song’, The White Stripes’ ‘Seven Nation Army’, Kanye West’s ‘Power’ and ends with the track ‘Cruel’ by St Vincent. The playlist joins 250,000 ‘GoT’-themed playlists created by users. 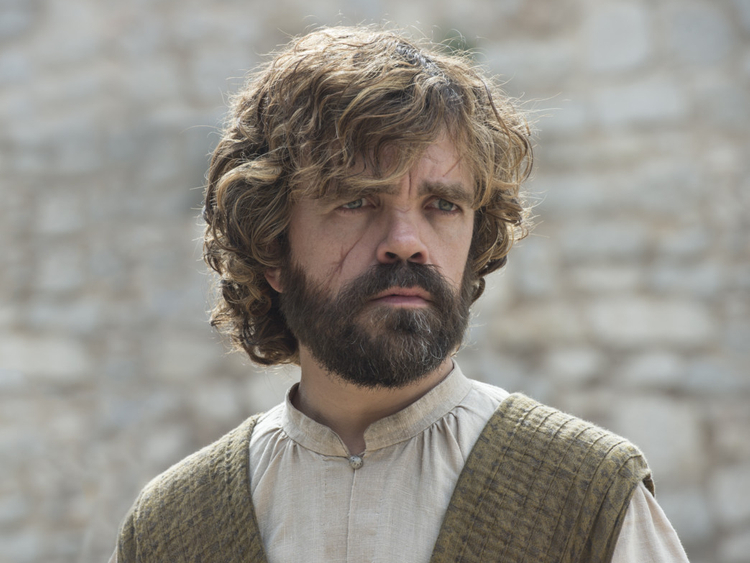 Tyrion Lannister commands the most fan-made mixes — more than 7,700. The official ‘GoT’ soundtrack is also a popular listen, scored by composer Ramin Djawadi. ‘Light of the Seven’ is the most-streamed track on the soundtrack, from episode 10 in season six. Egypt leads Middle Eastern countries as the highest streamers of ‘Game of Thrones’ music, followed by Saudi Arabia, Algeria, and the UAE in fourth place. Meanwhile, following Tyrion Lannister, the four characters who get the most user-generated playlists on the platform are, in order, Hodor, Jon Snow, Cersei Lannister and Arya Stark. ‘Game of Thrones’ will air on April 15 at 11pm on OSN. OSN Play and On Demand will air it at the same time as the US, at 5am UAE time, also on April 15.